How did you show your loved ones you care this Valentine’s Day? 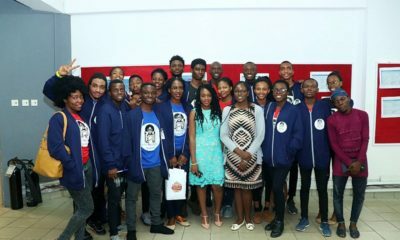 Nigeria’s first and colour care detergent brand, Canoe left no stone unturned for her dear fans last week Saturday. 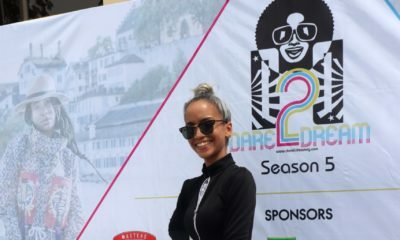 The brand treated three fans and their significant others to an all-expense paid romantic getaway at the Four Points Sheraton Hotel, Victoria Island. 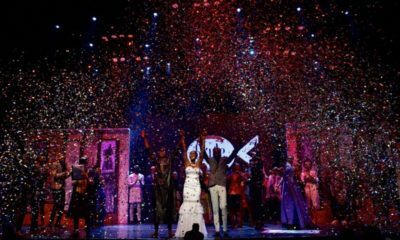 The winners, Roseline Sanda, Victoria Adeyemi and Chika Iroegbuchu outshined over 200 participants in Canoe’s just-concluded Love.Art.Creativity contest, to win. Fans were challenged to design his and hers t-shirts with Da Viva prints, text and images, using a mobile application. Five winning designs were then selected, three of which received the incredible 4-star hotel packages. The ultimate package comprised a buffet breakfast and dinner, along with access to the hotel’s spa, swimming pool and gym. Another couple enjoyed the second reward, which was a lovely dinner at the world class restaurant. All while rocking their cool, new t-shirts, courtesy of Canoe and Da Viva. Every week fans get rewards by participating in trivia and photo challenges on Canoe’s social media pages, you can be the next winner!